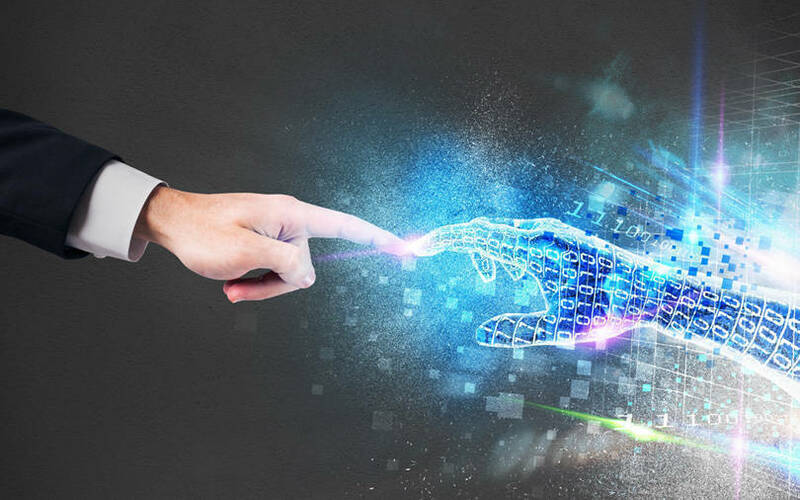 Indian Institutes of Technology (IITs) are seeking to bridge the talent gap in the sphere of artificial intelligence (AI) by introducing new courses and certificate programmes, according to a report in The Economic Times. IIT-Hyderabad dean Sumohana Channappayya told the newspaper that companies across sectors have been seeking candidates with expertise in AI and machine learning. The institute is set to launch a BTech programme specifically for AI later this August. IIT-Hyderabad already has MTech programmes devoted to data science, AI and machine learning, along with a minor programme for undergraduate students in AI and humanities. According to Channappayya, IIT-Kharagpur is also planning to launch more courses on AI in the coming semesters to cater to the demand from students. IIT-Kharagpur had last year launched an AI centre with a six-month certificate programme for professionals and final-year students. According to the report, IIT Madras started a dual-degree specialisation in data sciences and robotics last year. "Apart from our own AI-based Bosch centre at IIT Madras, companies like TCS, Ericsson, Intel Research, and GE Research have also funded research on AI at our campus," Balaraman Ravindran, faculty in the computer science and engineering department at IIT-Madras, was quoted as saying. The Bosch centre was inaugurated on Wednesday. IIT-Madras is also working on AI-related projects with various government organisations and departments like Defence Research and Development Organisation (DRDO), Indian Railways, Chennai Transport Corporation, Port Trust Authority, banks, hospitals, the Human Resource Development ministry and the IT ministry. IIT-Ropar is also launching an MTech programme on computational data sciences with a focus on AI. It is planning to roll out new courses such as advanced machine learning that covers deep learning, spatial computing, security analytics, and advanced computer vision, officials told ET.